The A Team was written by Ed Sheeran. 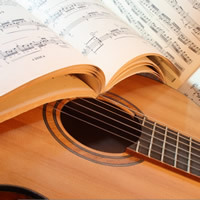 Beginners: You can replace all extended chords with simpler versions, i.e., A instead of Amaj7; D instead of Dmaj7; F#m or F#m7 instead of F#m9; E instead of E/G# etc. They will still sound fine. 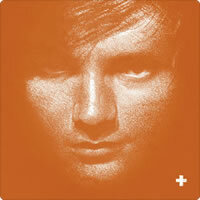 ED SHEERAN chords and lyrics are property and copyright of their owners. "The A Team" chords and lyrics are provided for educational purposes and personal use only.